 The Epic Review: Epic News Thursday February 13th! Epic News Thursday February 13th! 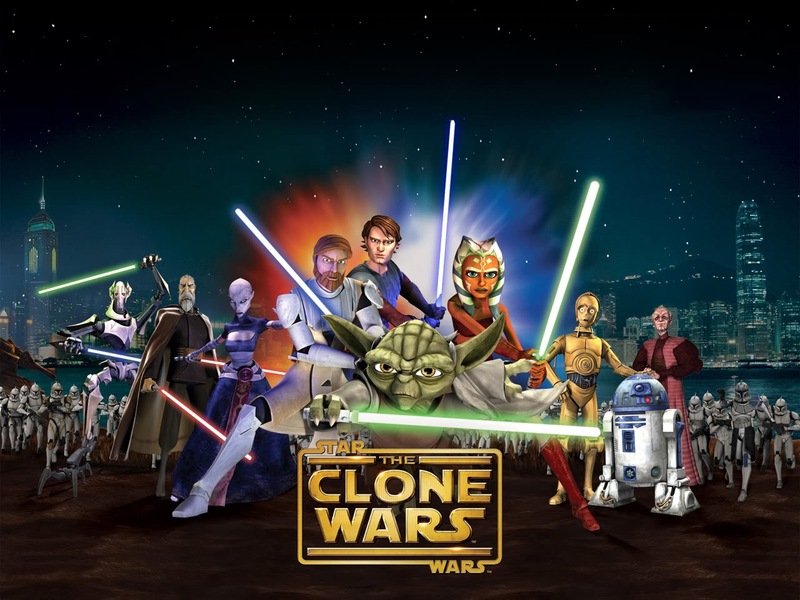 Star Wars The Clone Wars will finish out it's final season exclusively on NETFLIX March 7th! Checkout the trailer for Paul Walker's final complete film Brick Mansions our April 25th! 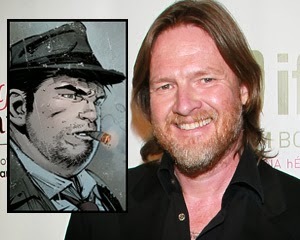 FOX has announced Donal Logue will play Bullock in the upcoming Gotham TV Show! 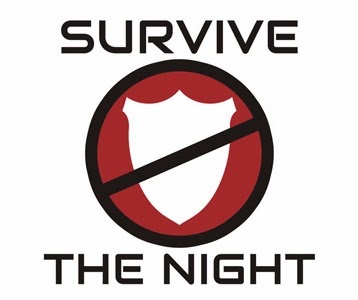 Checkout the Teaser Trailer for the Purge 2: Anarchy in Theaters March 20th! 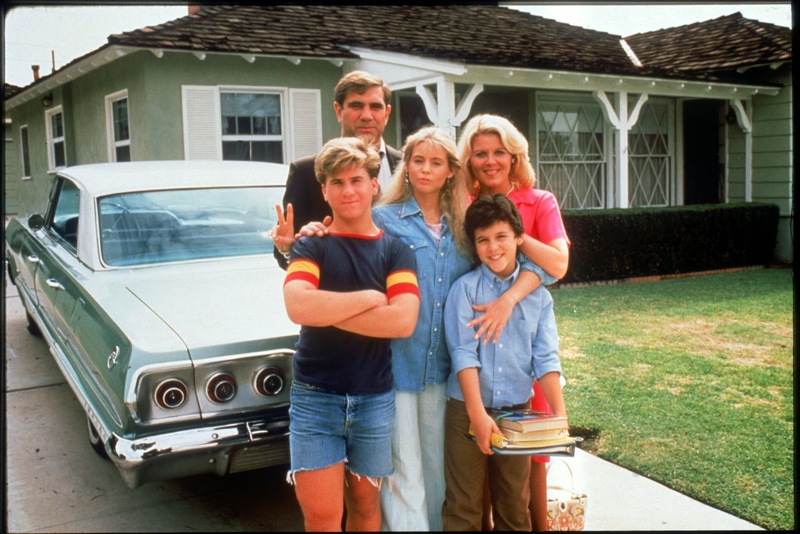 will finally hit DVD in 2014 will all original music intact! 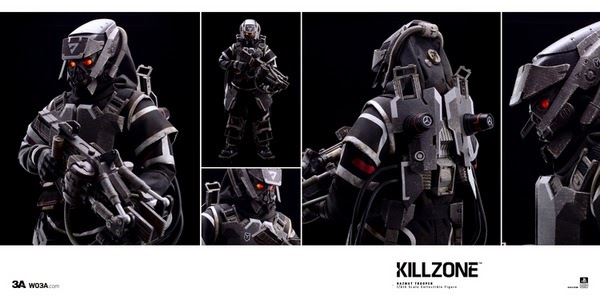 3A currently has a 1/6 scale Kill Zone figure in the works! DC has a may Superman Crossover event planned entitled Superman Doomed. Superman Doomed, Action Comics, and Superman Wonder Woman! That's it for today's edition of Epic News, providing we can recover from Snowpocalypse here in The Hollywood Foothills of North Caronlina we should be back tomorrow!